Fishing in Panama? Selecting a Charter Company. 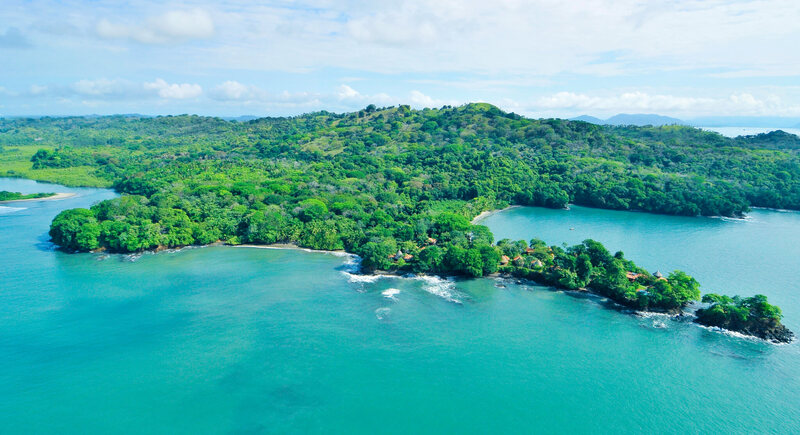 If you’re planning fishing in Panama it’s essential to pack certain key items and take your time researching before selecting a Charter Company. These days there are two many inexperienced ill equipped operators offering low prices in the area. Don’t get caught out fishing Panama’s tuna coast without trained crew and a dry boat. Keep in mind that offshore conditions when fishing in Panama may change swiftly. It is therefore important when selecting a Charter Company they have the resources to monitors satellite weather and maintain communication with the fleet. Many Operators don’t even have a backup boat available in case of a mechanical issue. Experienced Charter Companies provide morning and mid day weather reports to the Captains. Check the Charter Company has its own lodge, many operator sell you the idea they operate the lodge. When you arrive you end up in a hotel or an establishment that doesn’t really carter to an anglers needs. 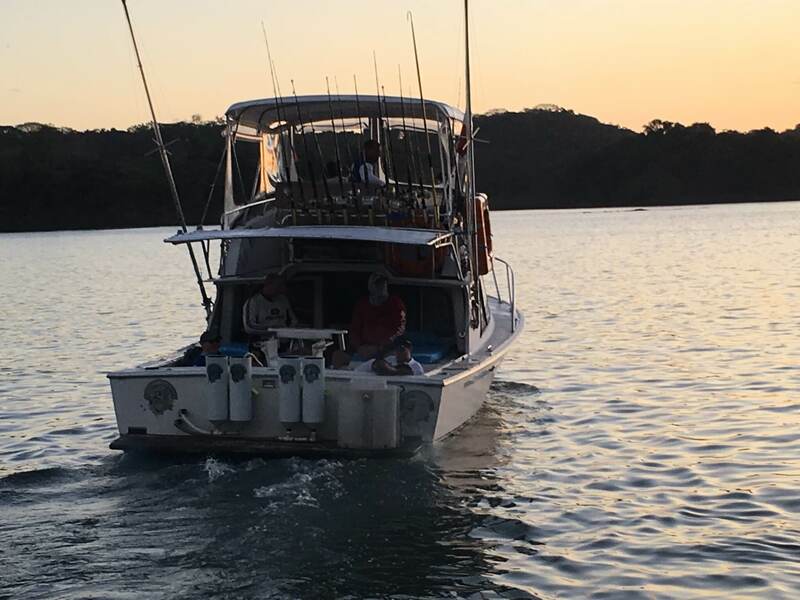 Companies such as Panama Nautical Club that know the local waters well and have Captains thats have been in business for decades and are the best bet in making sure you stay safe and catch Panama big game fish. Make sure that the operator has all the necessary safety equipment, such as life jackets, life raft, communication electronics, emergency supplies. The more reputable Charters companies provide top of the line equipment that is specific to catching species native to Panama’s fishing grounds. If in doubt, ask some questions before you book the charter. Ask the question “will my Captain speak english ?” so many operators will say their crew does. However when you arrive you are provided with a center console boat and crew that doesn’t speck any English. Panama Nautical Club guarantees an English specking Captain on every boat. Fuel surcharge that is based on market data. Captains get paid $75 to $100 per day and crew between $30 and $50. The stand tip per day is around $150 for the boat, but off course this is optional. Fishing tuna off the coast of Panama in the hot sun means you should definitely bring plenty sun protection. Depending on the style boat your using there might not be many places to hide, so be prepared, bring a hat, sunglass and appropriate clothing to avoid the sun’s rays. You should consider selecting a Charter Company with a boat that provides shade protection. Many Charter companies boats don’t even have a bathroom with soap and running water, so be prepared and bring your own. 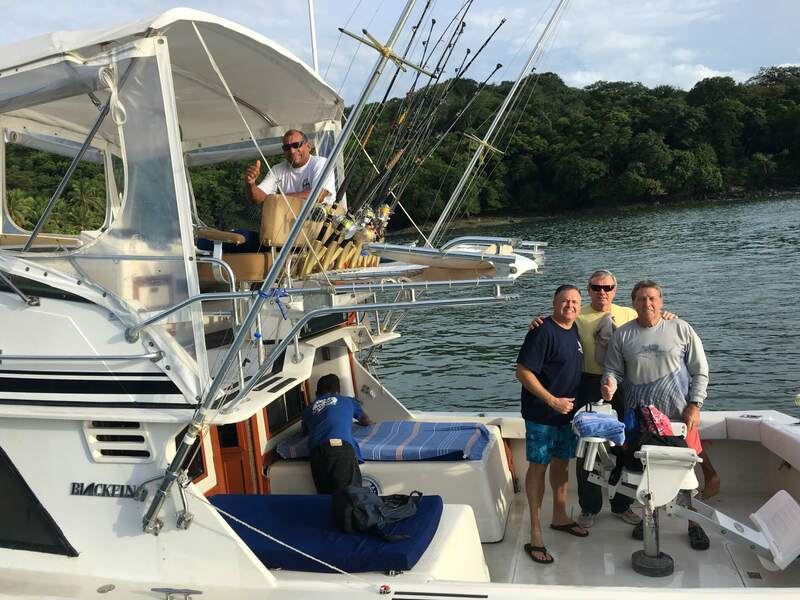 When you have the right Charter Operator a fishing trip to Panama can be relaxing, enjoyable and a great way to spend your vacation.